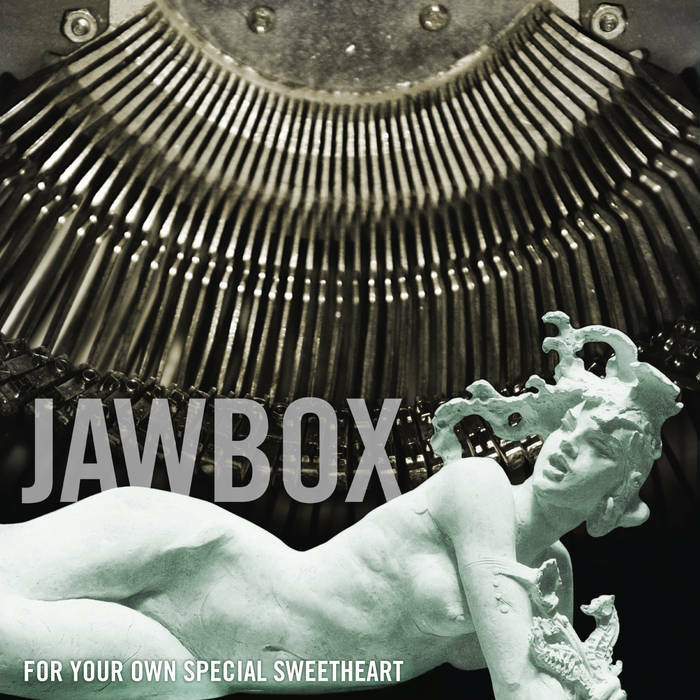 Includes unlimited streaming of For Your Own Special Sweetheart via the free Bandcamp app, plus high-quality download in MP3, FLAC and more. 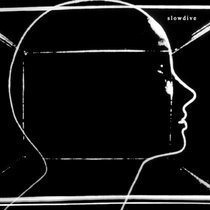 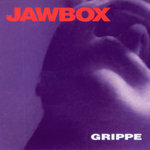 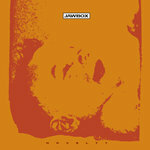 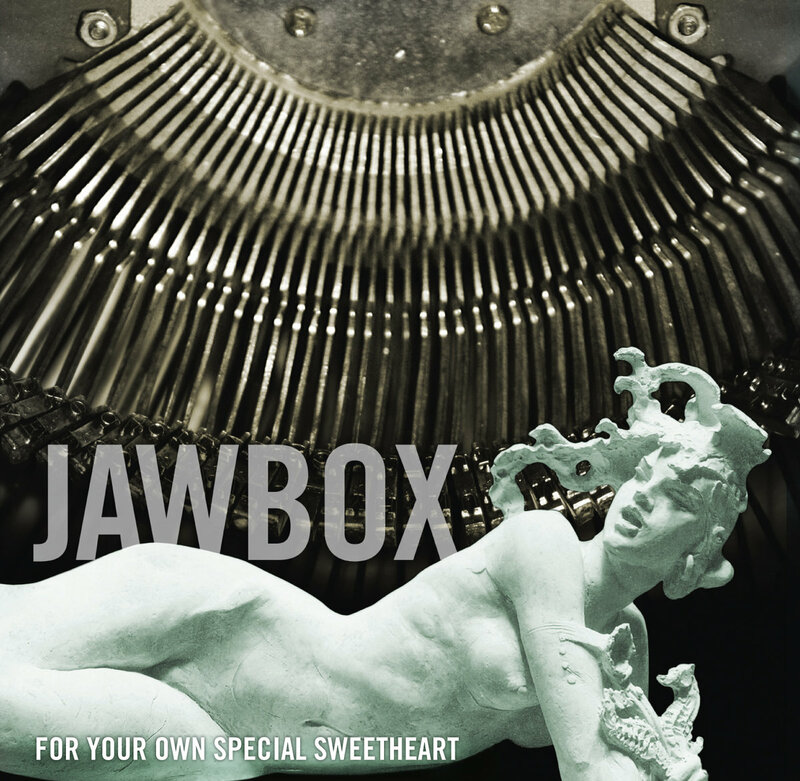 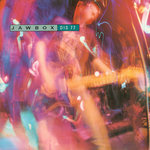 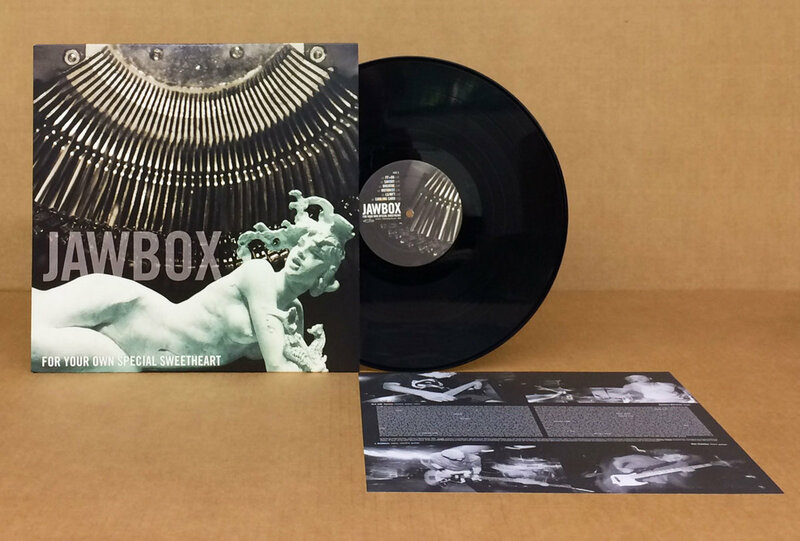 Jawbox's third LP, originally released in 1994 on Atlantic Records. 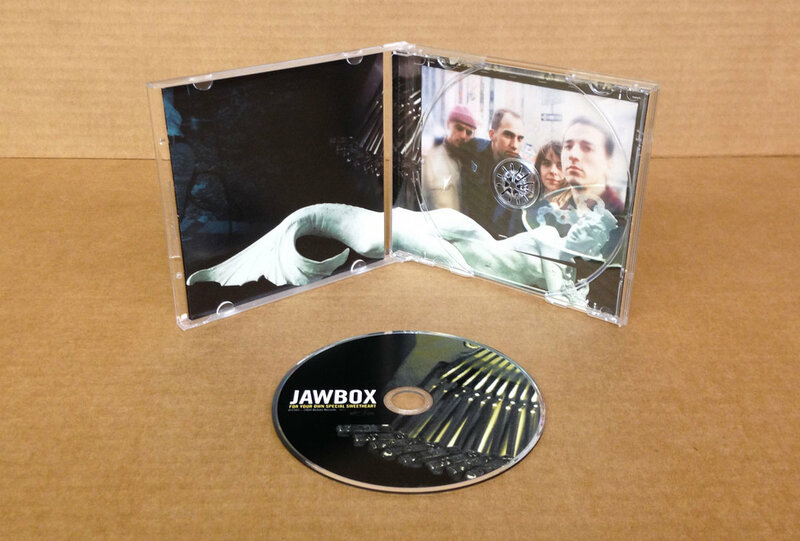 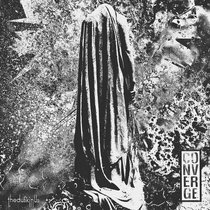 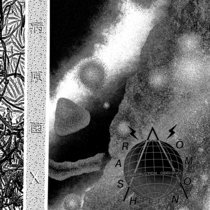 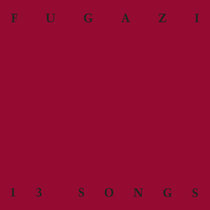 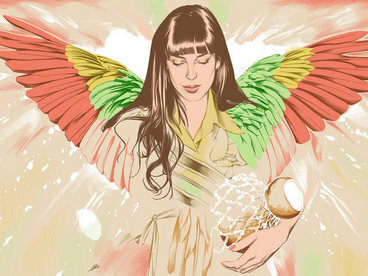 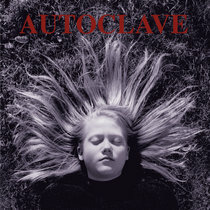 In November, 2009 Desoto and Dischord collaborated to re-issued this album on CD, LP and MP3. 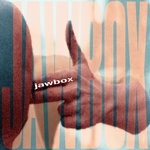 This download feature 3 extra tracks from the Savory EP.